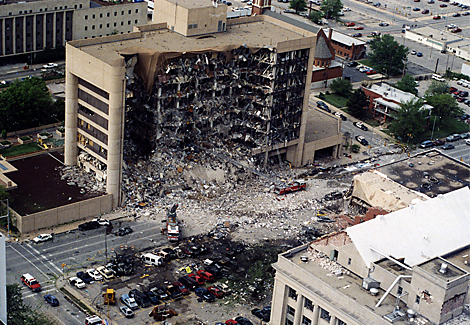 One of the many injured in the bombing attack. 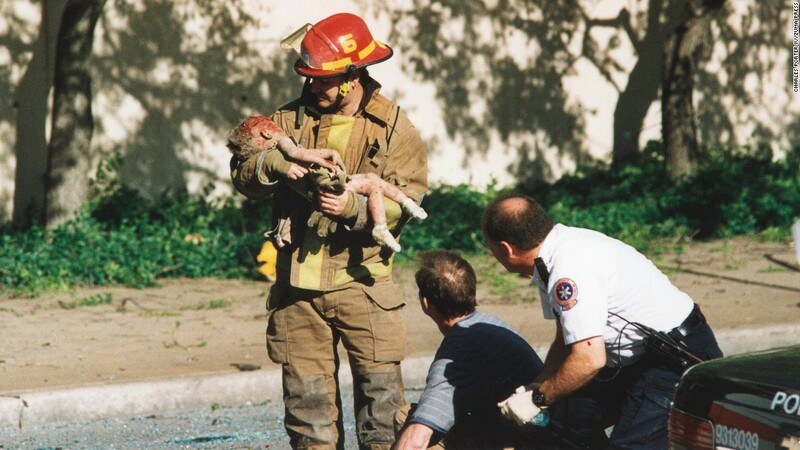 A firefighter holding a dying toddler in his arms. 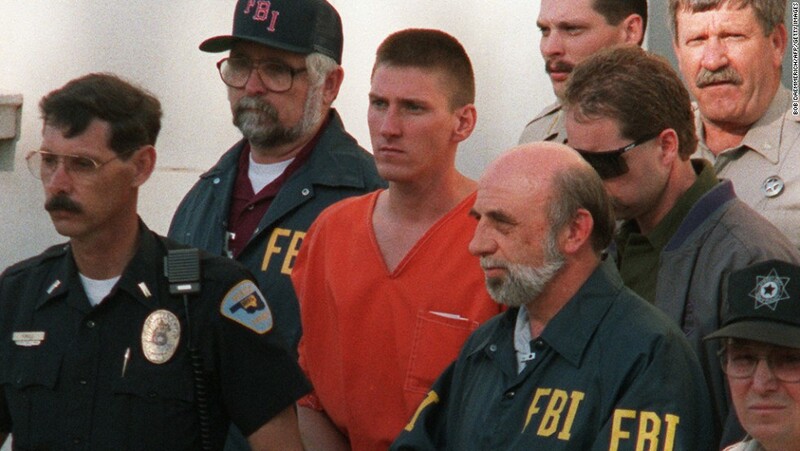 the courthouse in Perry, Oklahoma. 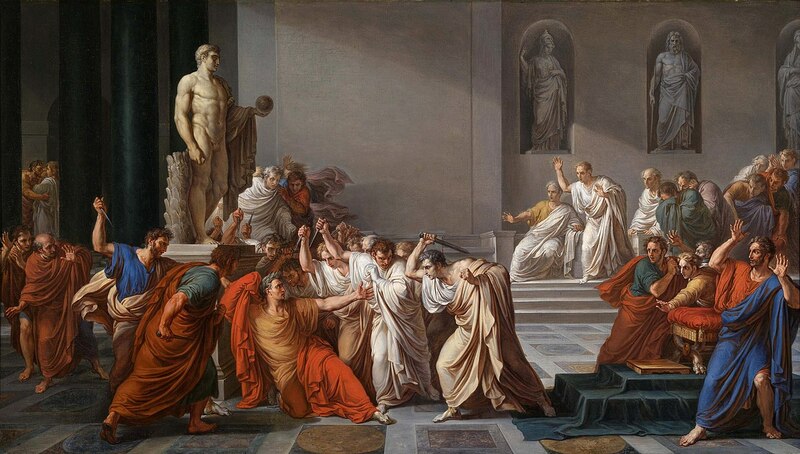 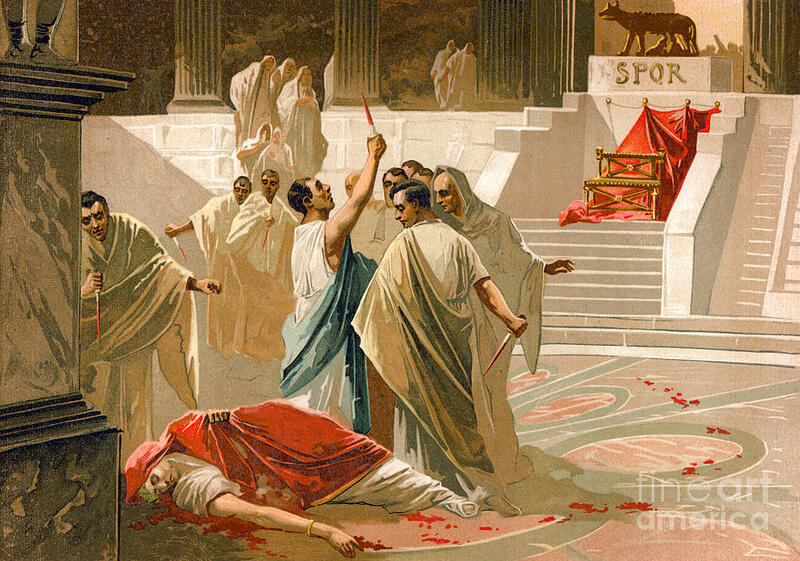 as the "Ides of March." 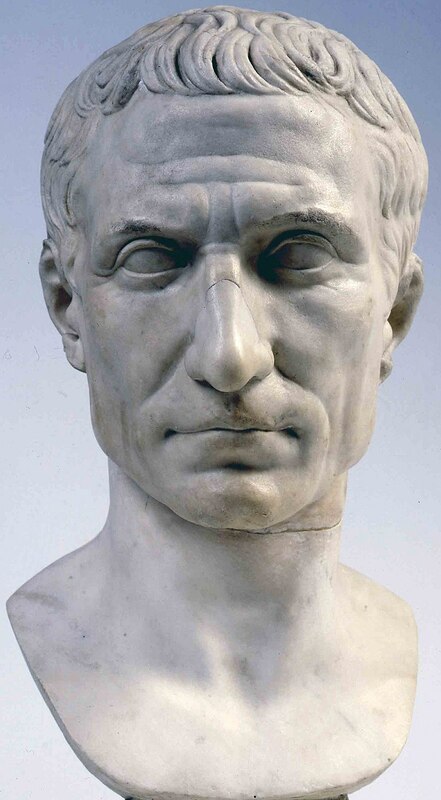 A marble bust of Julius Caesar. 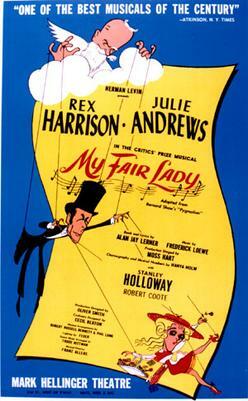 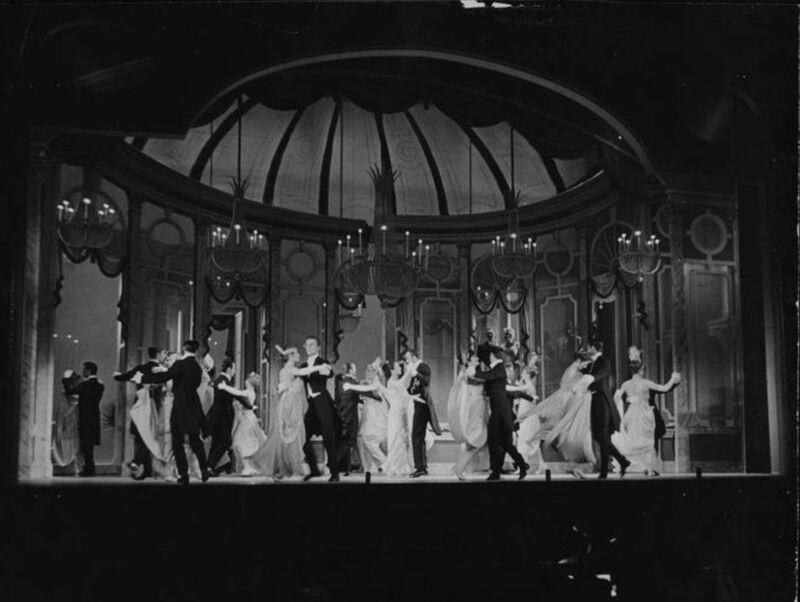 "My Fair Lady" opened on Broadway. 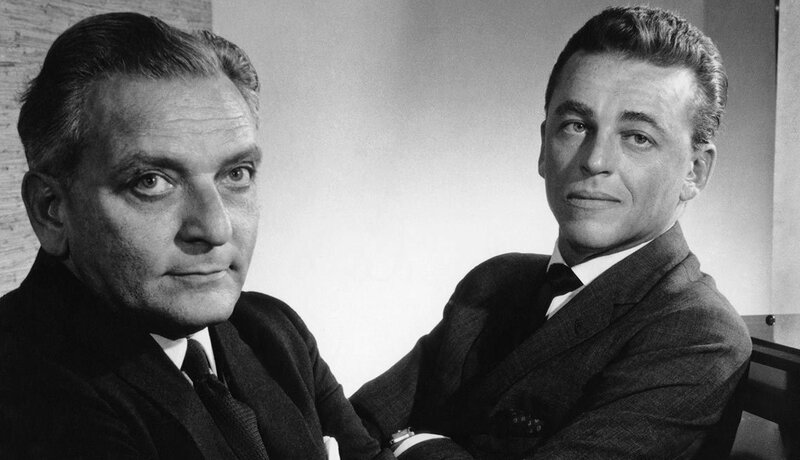 lyricist Alan Jay Lerner, right.